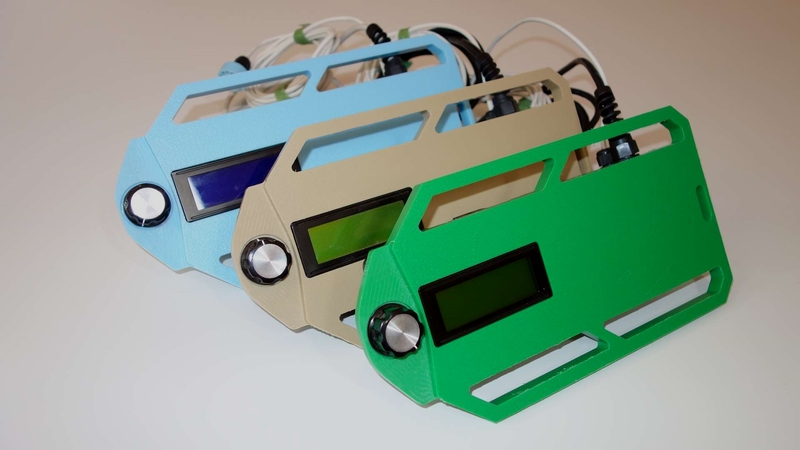 The PX4 is a completely open source horticulture controller that automates common gardening tasks. 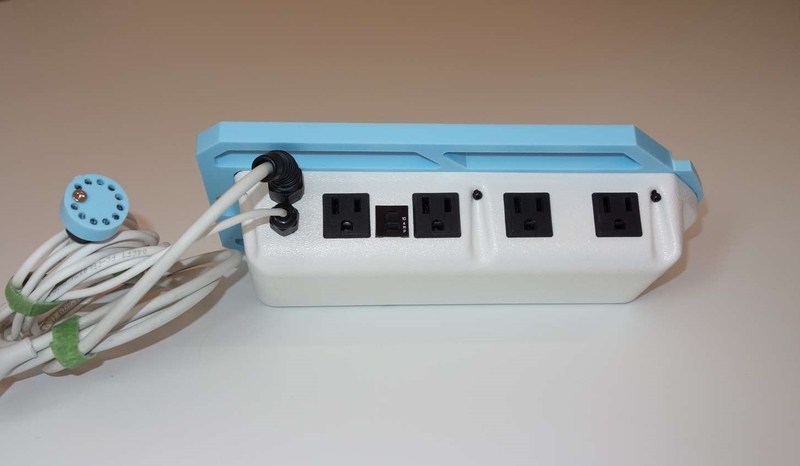 With four configurable switched outlets, you have the ability to manage numerous peripheral combinations. Fans, water pumps, air pumps, lights, and any other low draw appliance (10 amp combined rating) can be powered by this controller. Set scheduled tasks for a single outlet, or for a group of outlets. Keep your timer schedules organized by assigning unique type associations and group affiliations to specific outlets. All your settings are saved between resets so the controllers current state and configuration will persist after a power loss or reset. 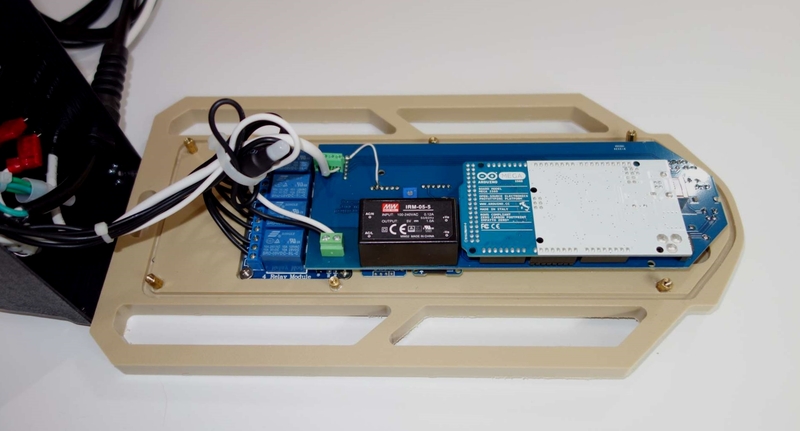 Included with the controller is a combined temperature and humidity sensor. Use the alert functionality of the controller to trigger events against outlets in relation to air temperature measurements. A common use for this feature, for example, is turning on exhaust fans full-time if the temperature rises above a certain threshold. The PX4 is based on the inexpensive and readily available Arduino Mega2560. 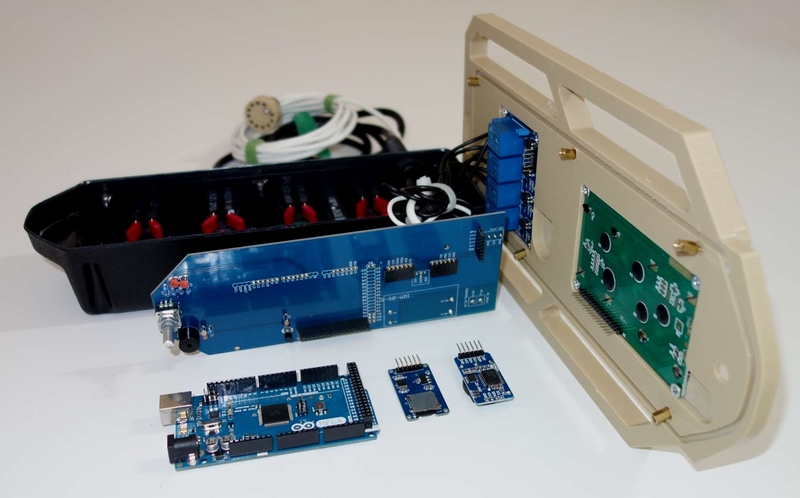 The PCB backplane design is open source and the components required to assemble it are available from major electronics suppliers around the world. The face of the controller is milled from half-inch HDPE for both a rugged and hygienic interface. The rear shell is vacuum formed from 1/8th inch ABS, creating an extremely durable shell. The PX4 is not water proof or water resistant. It is not recommended to use this controller in an area that’s prone to direct moisture or inclement weather. 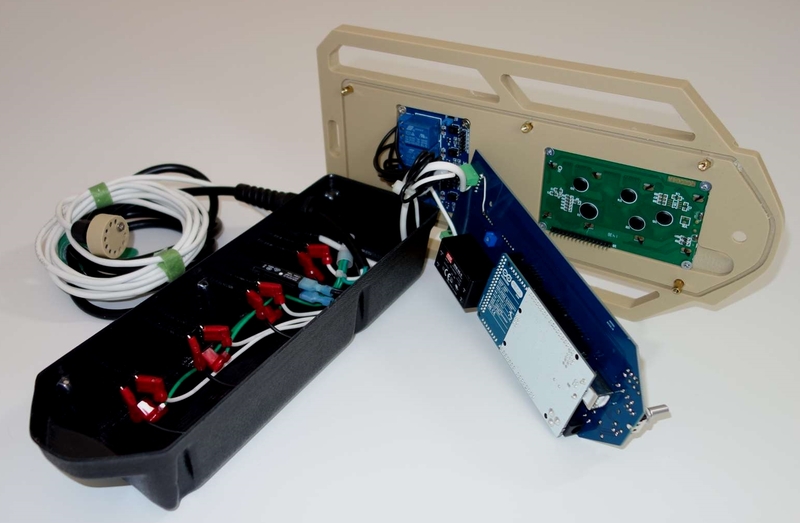 Make the PX4 Horticulture Controller yourself. A materials checklist and summary build instructions can be found on the make page!